Perhaps the only thing more satisfying than watching a peel-off mask being taken off, is peeling it off yourself. 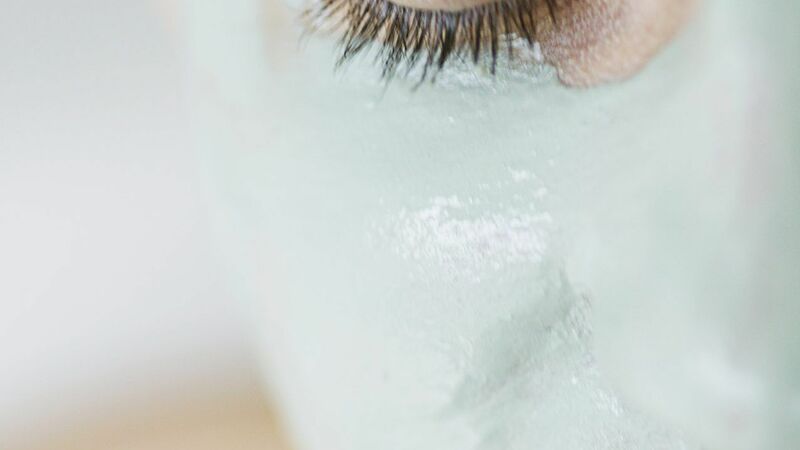 Click here to learn more about some of the new peel-off masks out now. Body wash isn't the most exciting beauty product, but it's an essential in many of our beauty routines. InStyle's beauty writer swears by Dove's Shower Foam. Find out why she loves it here. 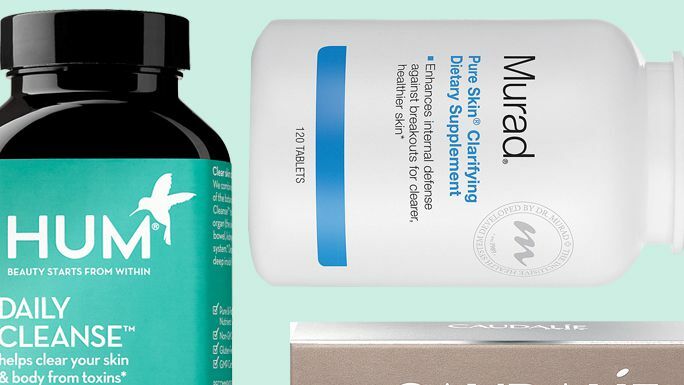 Discover our favorite supplements that help to clear up your skin. 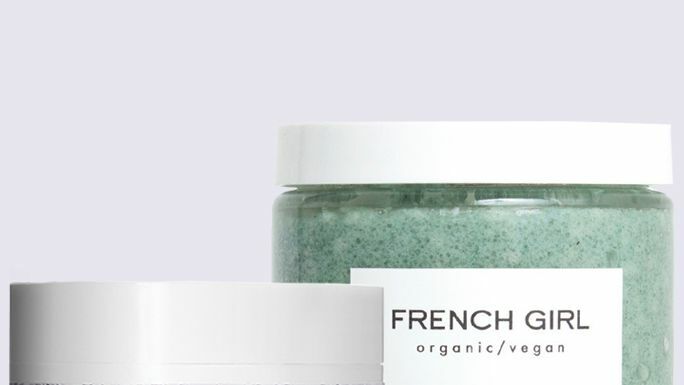 Whether your skin is dry, acne-prone, or rough, we found a body scrub to help combat the issue.